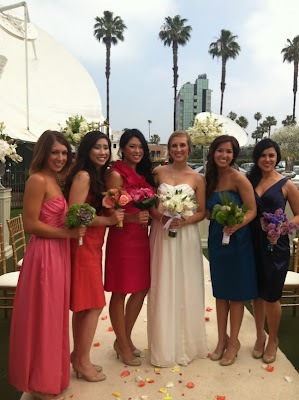 FREE IS MY LIFE: FASHION: Would you Buy your Bridesmaid Dresses at Target? FASHION: Would you Buy your Bridesmaid Dresses at Target? I love to read lots of blogs and one of my new fav reads is the Target blog where I found out that Target is now selling Bridesmaid dresses. But what really caught my eye is the fact that the dresses are available in sizes 2-28 (seriously?) and are all under $70 (let the bargainistas rejoice). And I love that Target put members of there own staff into the dresses for a photo shoot. I am digging that red knee length dress in the photo above. These bargain price dresses would be great for prom too. 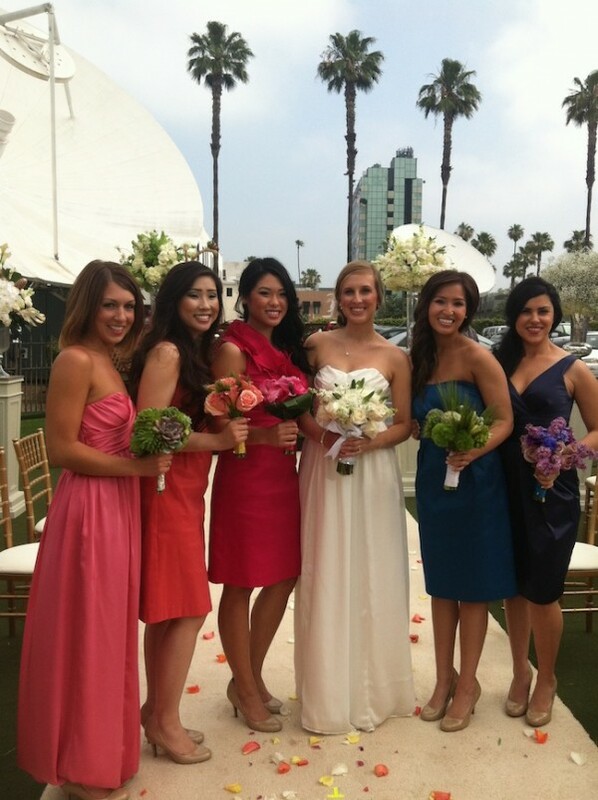 Check out all the bridesmaid photos on the Target blog "A Bullseye View".